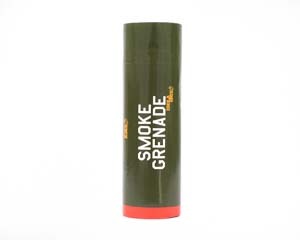 The Friction Smoke Grenade is a popular smoke product snap off the cap which then exposes the fuse which you then strike with the cap to ignite the smoke grenade just like a match! Super easy and very cost effective. 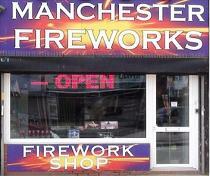 Perfect for video and photography special effects. 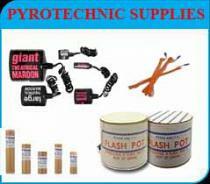 The red friction Smoke Grenade is designed to be a P1 product; translated this means that you do not need to have experience in the use of pyrotechnics, you can simply read the instructions and get started. Red: Red commands fear and delivers the message that you mean business. A cloud so dense, only as the smoke starts to dissipate and the silhouettes of your team become apparent does the true gravity of your advance register; feel the fear.